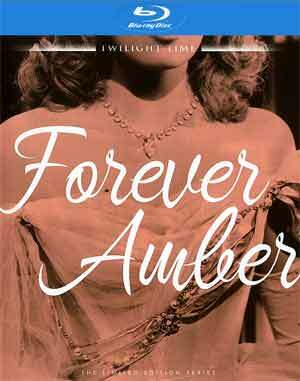 Forever Amber isn’t one of Otto Preminger better films but for its time certainly controversial. The film excels thanks to Linda Darnell’s great performance. 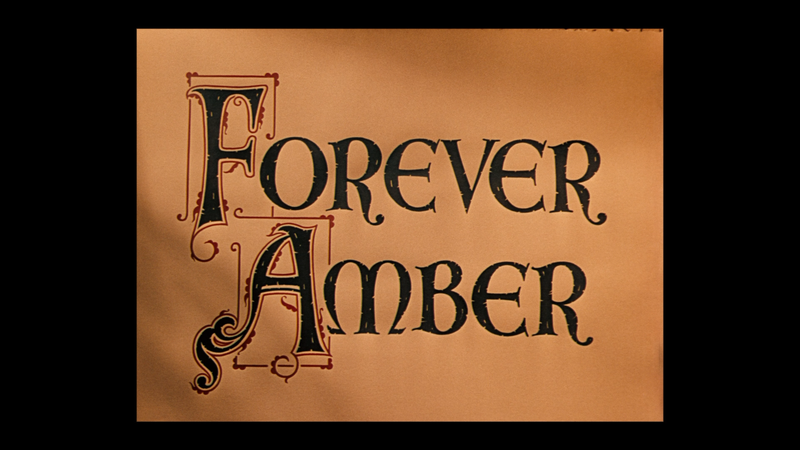 Otto Preminger’s adaptation of Kathleen Winsor’s controversial best-selling novel, Forever Amber tells the notorious tale of Amber St. Clare (LINDA DARNELL), an opportunistic wench who, hopping from bed to bed, rises to become the mistress of the roguish King Charles II (GEORGE SANDERS). 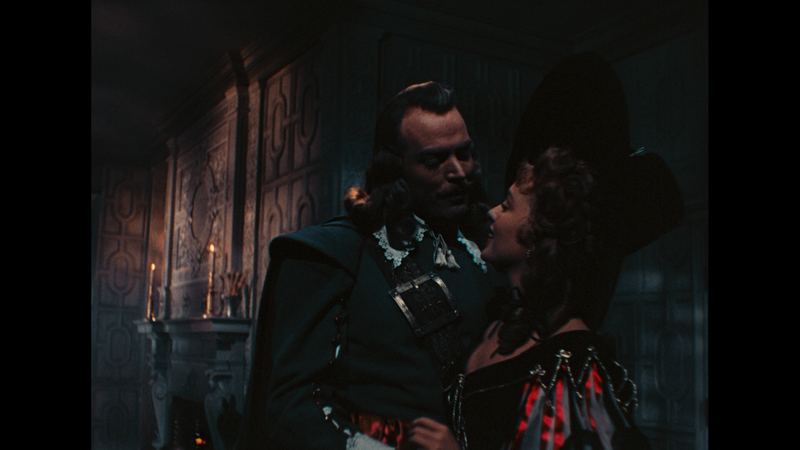 Meanwhile, she can only briefly hold on to her true love, the cavalier Bruce Carlton (CORNEL WILDE), although she tries her best, through the traumas of bubonic plague and the Great Fire of London. There is an 8-page booklet. The only feature is Linda Darnell: Hollywood’s Fallen Angel (44:16; SD) featurette which is an episode of Biography. Twilight Time releases Forever Amber presented with a 1.33 full frame aspect ratio and a 1080p high-definition transfer. Although the picture tends to be a bit oversaturated, that’s not the fault of the transfer but how movies looked at the time. Still, detail is sharp throughout and outside of a few specs, it’s relatively clean. The included DTS-HD Master Audio 1.0 track sounds good providing for clear dialogue levels. Overall, Forever Amber isn’t one of Otto Preminger better films but for its time certainly controversial. 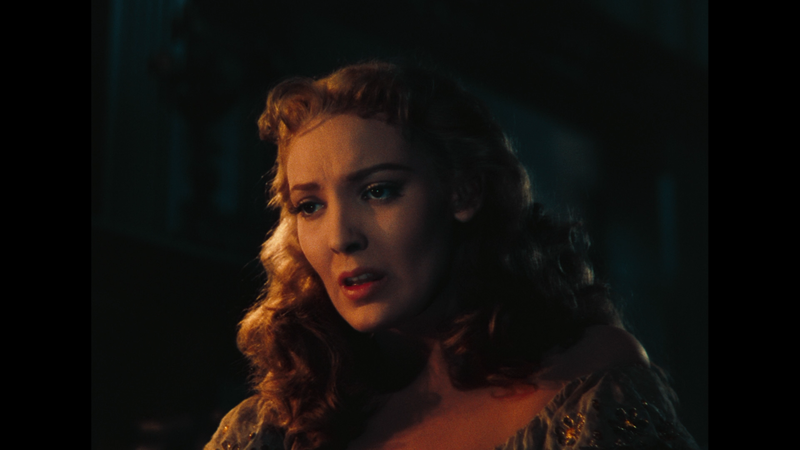 The film excels thanks to Linda Darnell’s brave performance. The Twilight Time release has good video/audio transfers but light in features.